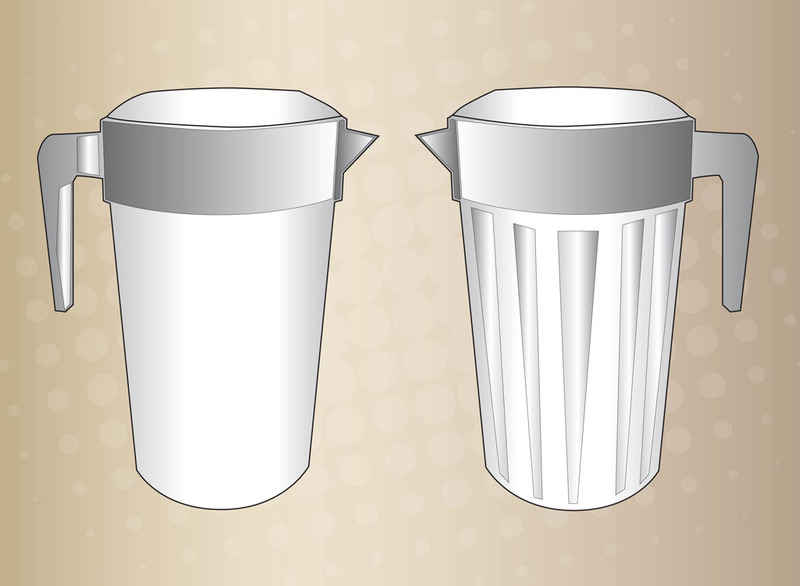 Download cups illustrations in vector format to design packaging, household brochures, shopping posters, coffee shop or tea house posters. Free Illustrator footage for your beverage, drinking, cooking, kitchen, bar or restaurant designs. Tags: Beverage, Branding, Coffee Shop, Cooling, Drink, Kitchen, Packaging, Tea.